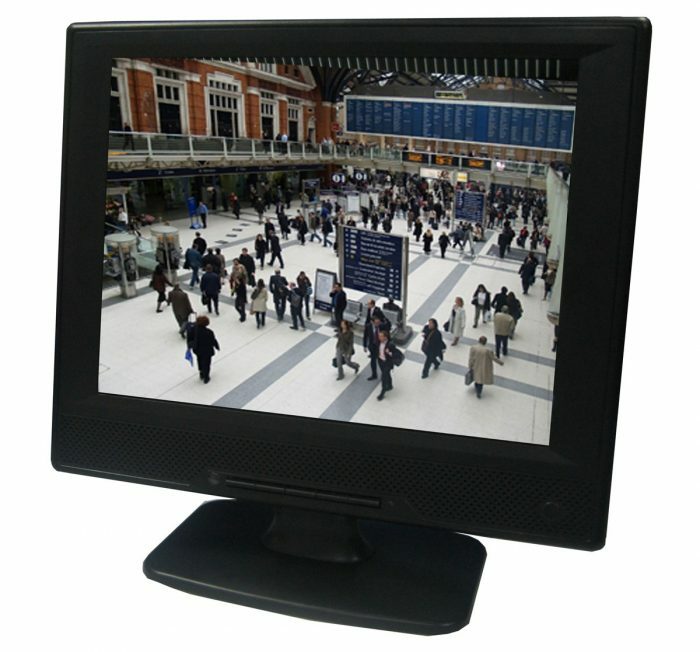 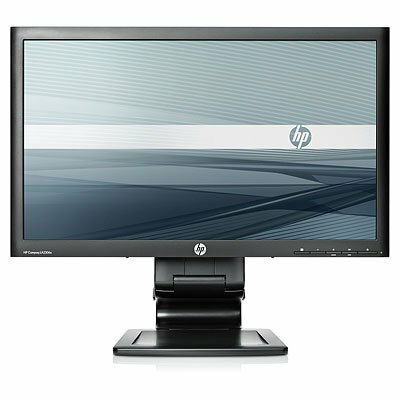 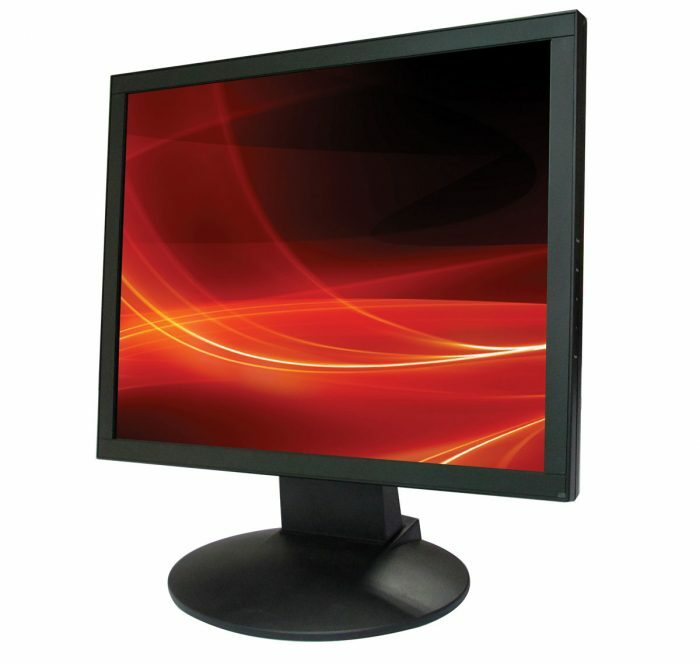 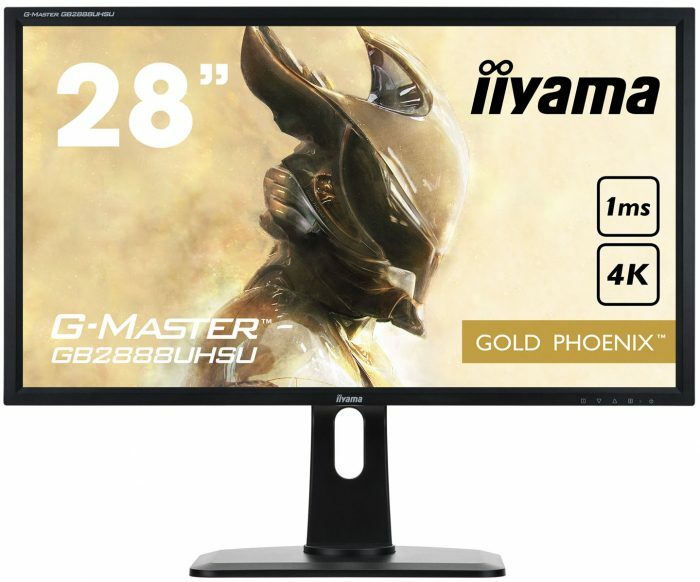 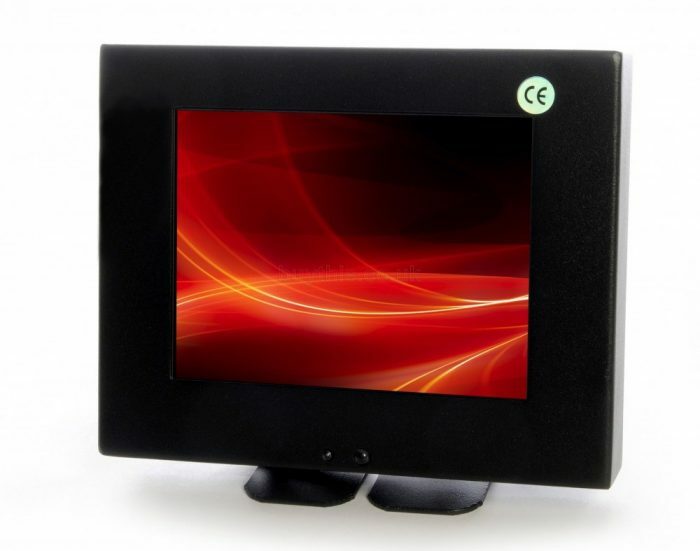 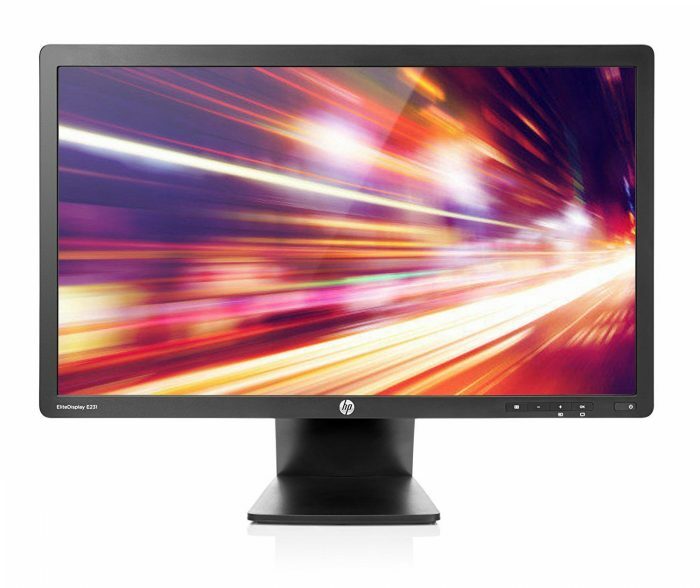 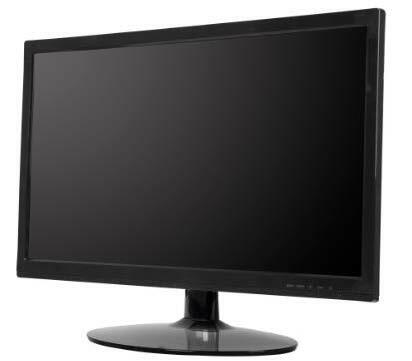 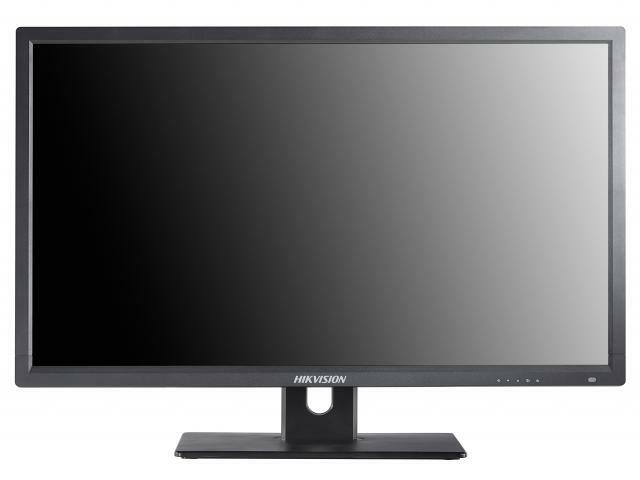 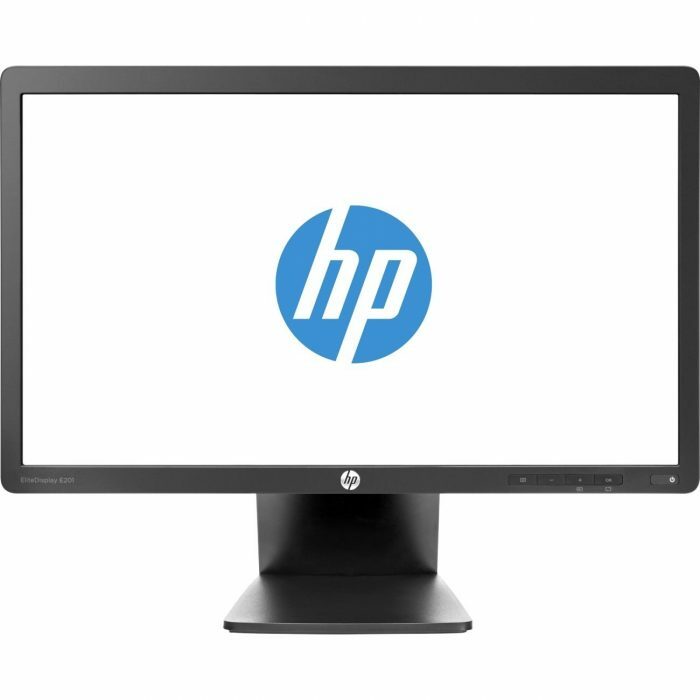 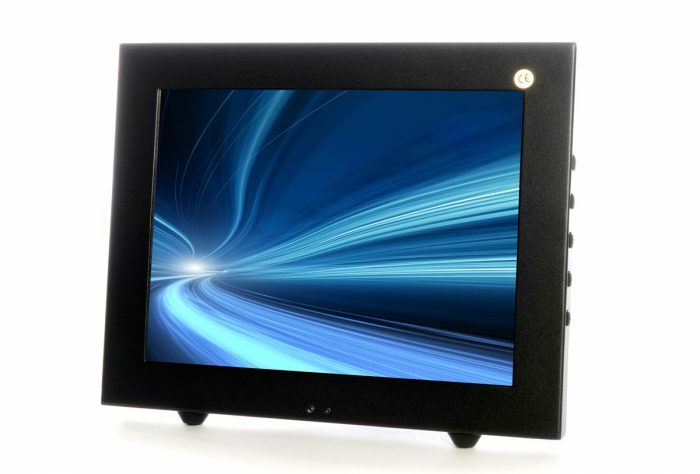 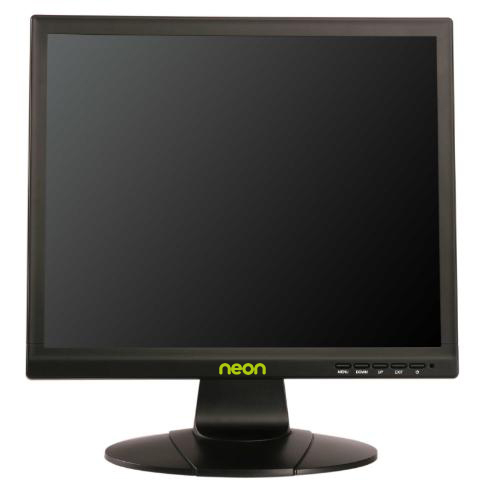 This high quality 21.5” LCD monitor has a toughened safety glass fitted behind the bezel. 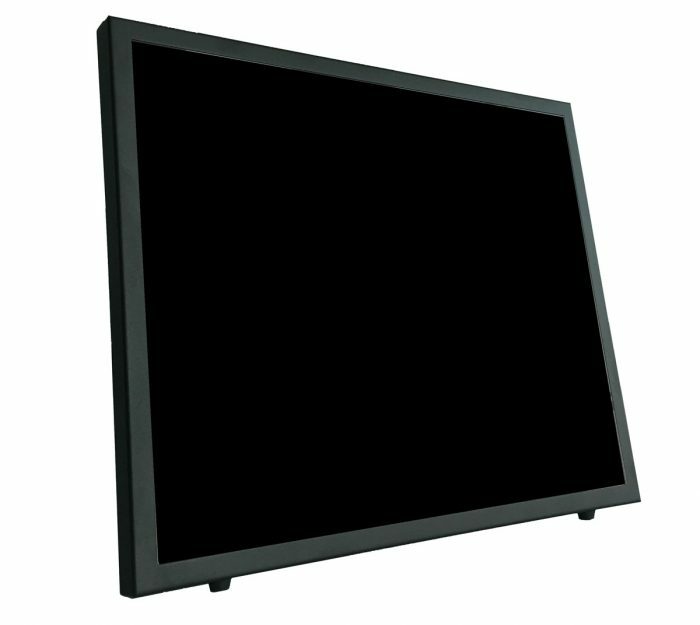 It offers 8H hardness rating, capable of resisting above normal pressure and impacts to the display. 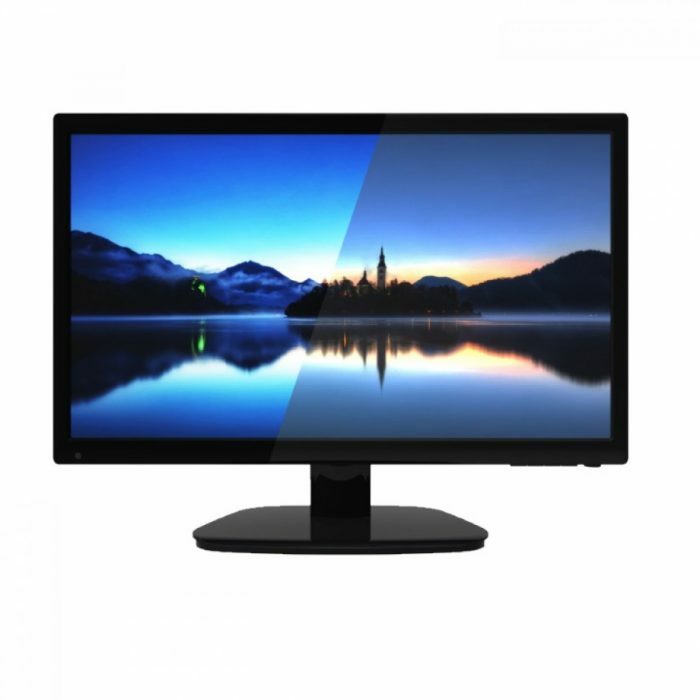 The high end LCD panel with LED backlights not only reduces the power consumption it also offers a bright image with high contrast. 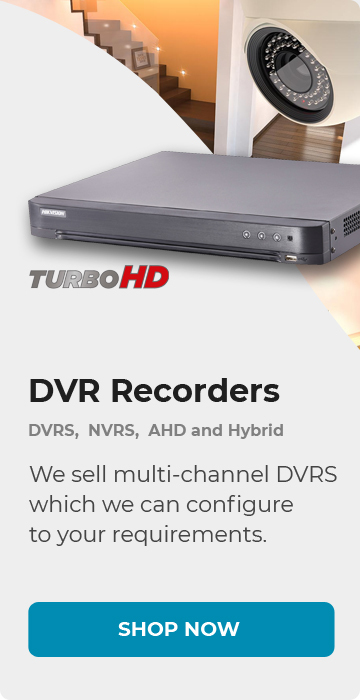 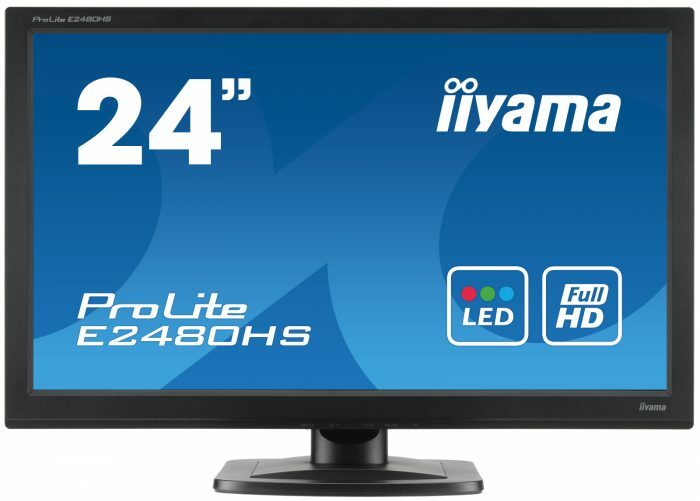 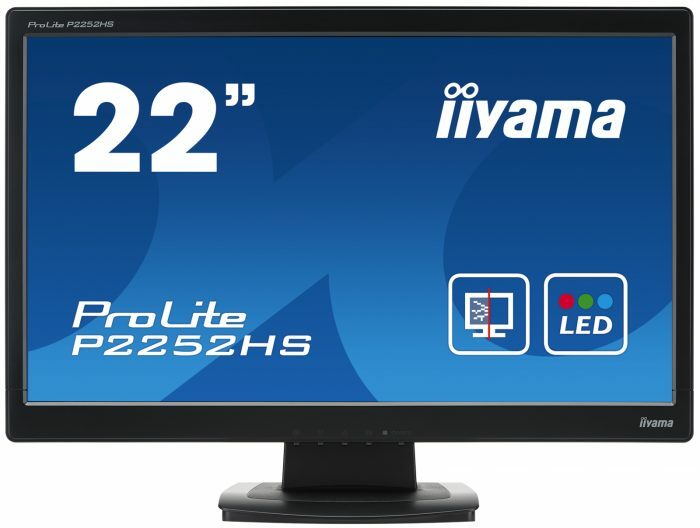 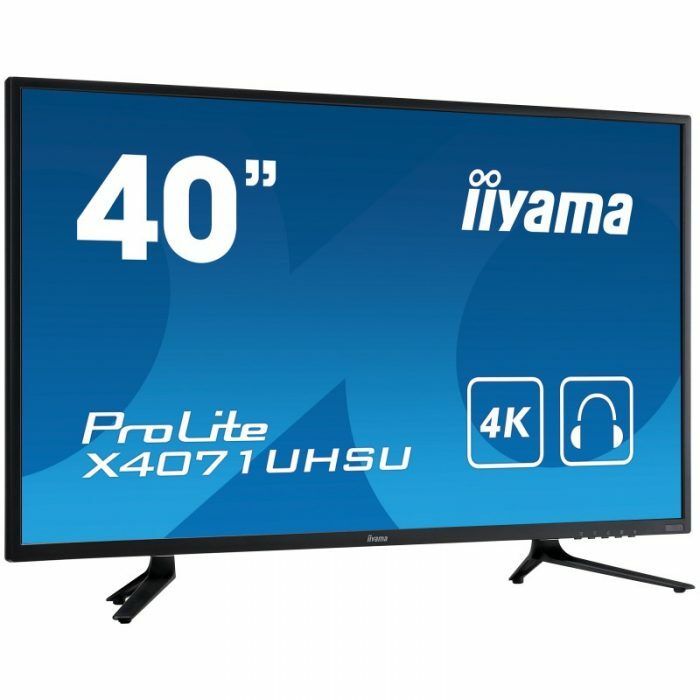 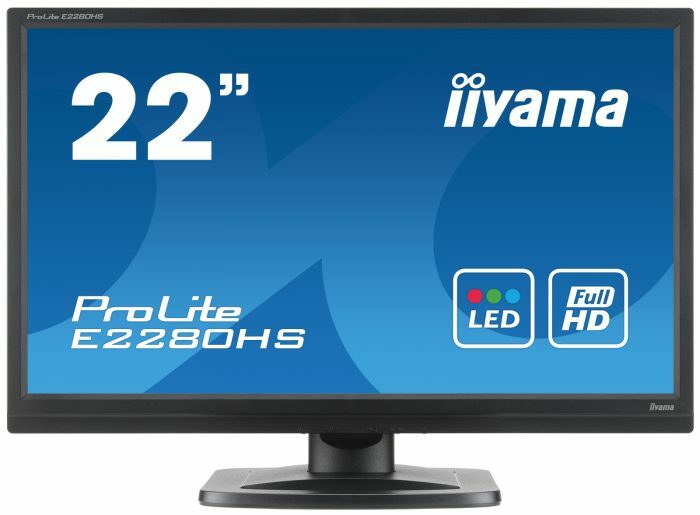 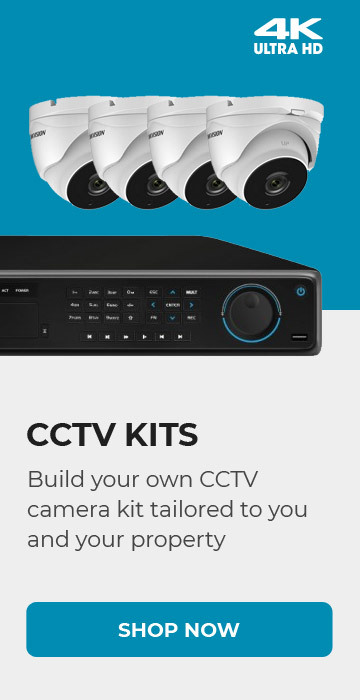 The ProLite P2252HS meets the increasing demands for Protected Economical LCD’s within Education, Retail and Industrial applications and can also be used for CCTV through HDMI input.